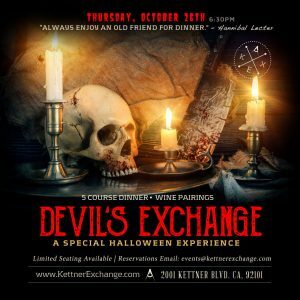 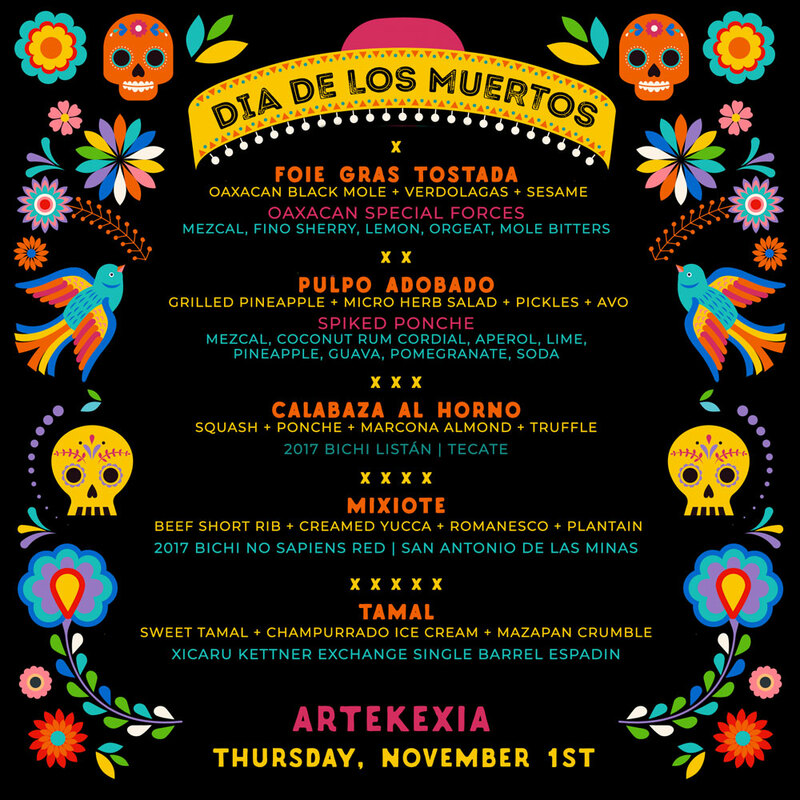 Kettner Exchange has teamed up with Elexia De La Parra, Creative Director and Founder of Artelexia to bring another iteration of ArteKEXia on November 1st, at 6:30pm. 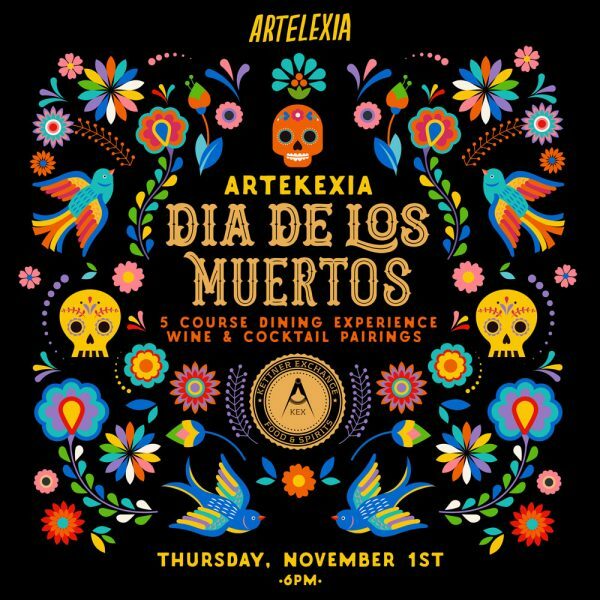 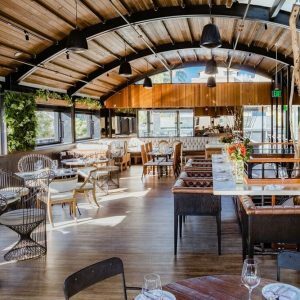 Please join us for a limited seating, 5-course dinner prepared by Chef Luis Esteva and Chef Paloma Alarcon complete with beverage pairings by Beverage Director, Steven Tuttle. After the dining event, we will continue the festivities on our open-air rooftop for an all night Dia De Los Muertos celebration! 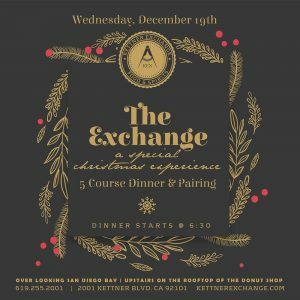 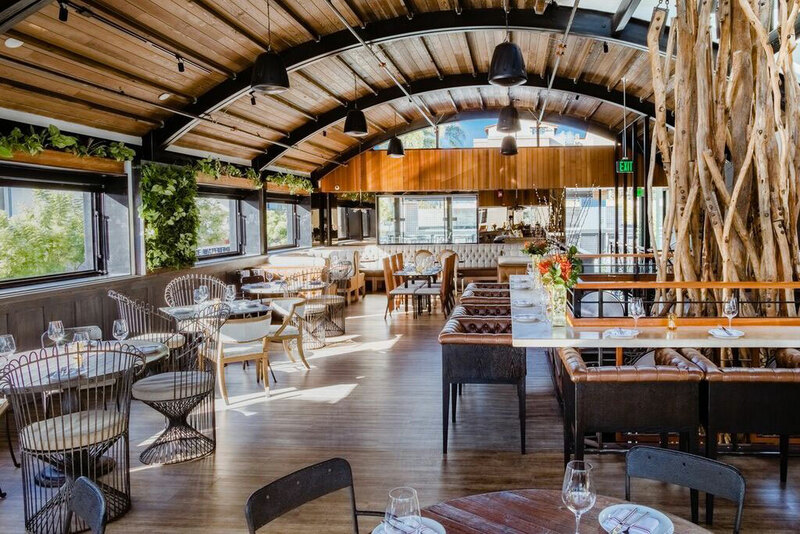 Please email our VIP Host if you’d like to reserve an after dinner cabana, chelsey@kettnerexchange.com.